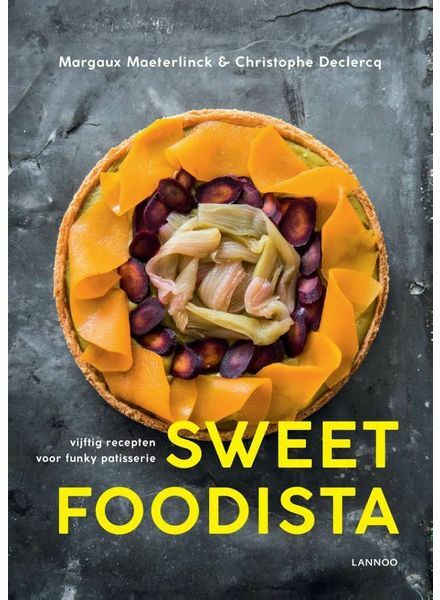 Sweet foodista, by Christophe Declercq and Margaux Maeterlinck. 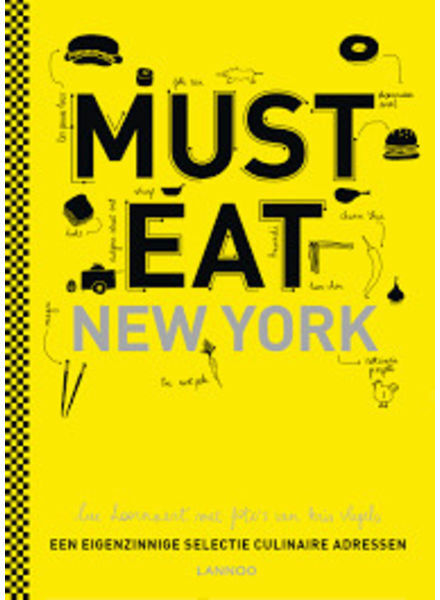 Must Eat New York, by Lucas Hoornaert. 150 of the best restaurants in New York City. Written in Dutch.